Laetus and PPS supply vision inspection equipment for the quality inspection and control of production and packaging processes. 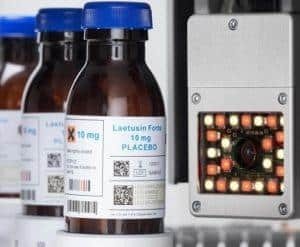 Vision inspection systems can be used in many aspects of the manufacturing process, for example in the authentication of products, visually control of the filling process and/or to collect data from the packaging process. 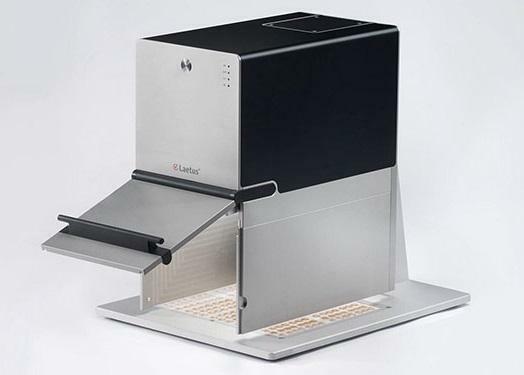 The Laetus Argus vision inspection system is the ideal solution for code reading. 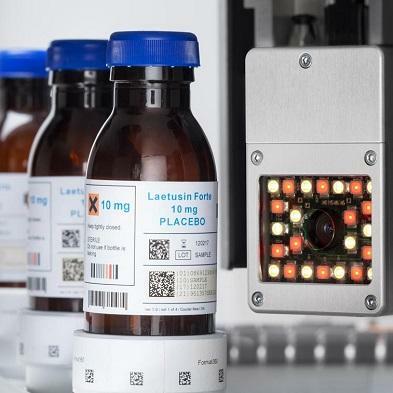 The identification system can read all types of code, including barcodes, multi-coloured Pharmacode, GS1 Databar, 2D matrixes, and QR codes. Moreover, it can detect coloured ring codes on ampoules and graphic printed information such as logos, symbols, text and images. Argus can be expanded at any time to meet future quality and security requirements. Inspection can be performed before, during or after label application. 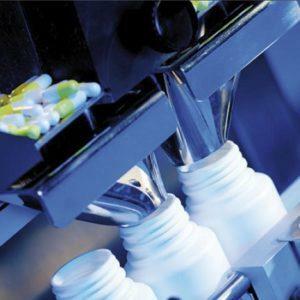 Laetus blister fill inspection system can be used for testing products like tablets, capsules, syringes, and applicators, among others. The purpose of the inspection equipment is to detect irregularities such as wrong colour or size, faulty positioning, or product contamination or damage. Three-dimensional inspection available recognising faulty heights, shapes or low contrast between product and packaging. The fill inspection system can be customised without additional programming. Besides blisters, the inspection system can be used for other primary packaging types. 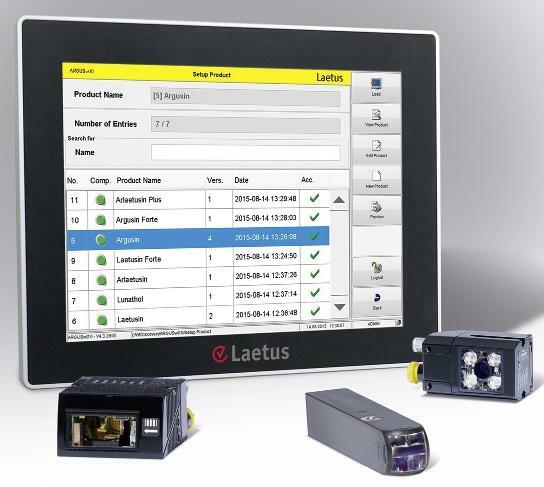 With the quality control system Inspect, Laetus offers a multipurpose camera system for various inspection needs throughout the packaging process; from label alignment inspection and text recognition to inspection of filling level and cap presence and position. Fast and accurate reading of all standard one- and two-dimensional barcodes. Wide range of application modules to solve complex requirements. The vision inspection systems can be used in many aspects of the manufacturing process, for example in the authentication of products, visually control of the filling process and/or to collect data from the packaging process.